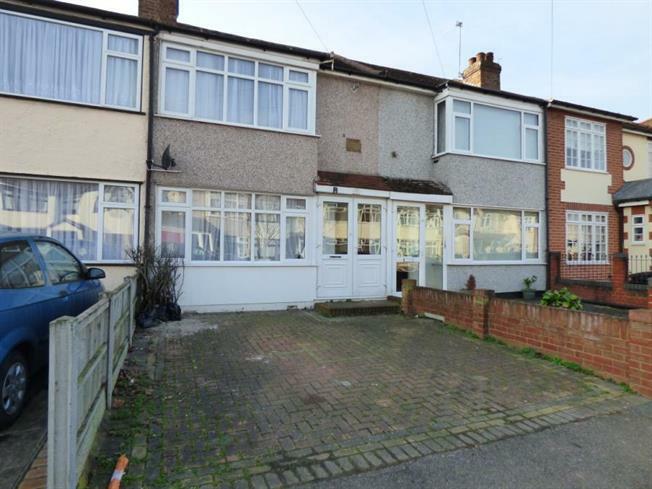 2 Bedroom Terraced House For Sale in Hornchurch for £350,000. If you're looking for a home in Hornchurch, this is the one for you. With two double bedrooms, a spacious lounge/dining room, off street parking, garage and a large garden this is not to be missed. Only 0.6 miles from Elm Park Tube station, and The Broadway, this home is nestled in a quiet street that's perfect to come home to and relax after a hard days work.